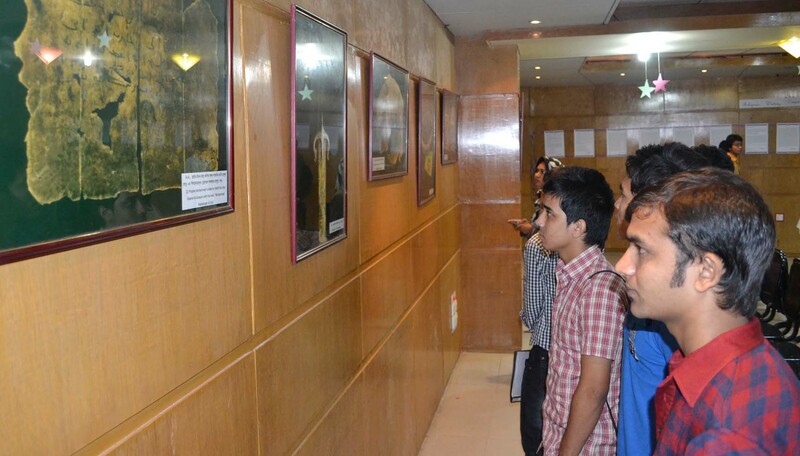 To show respect to the religion and to mark the month of Ramadan, English Literary Club (ELC) of Daffodil International University in association with Turkey Cultural Center, Dhaka arranged a day long Photography Exhibition titled “The Horizon of Islam” highlighting the religious and cultural heritage of the Muslim World at DIU Auditorium today on August 02, 2012. Prof. Dr. M. Lutfar Rahman, Vice Chancellor, Daffodil International University was present in the inaugural ceremony as the chief guest. Presided over by Ms. Nahid Kaiser, Sr. 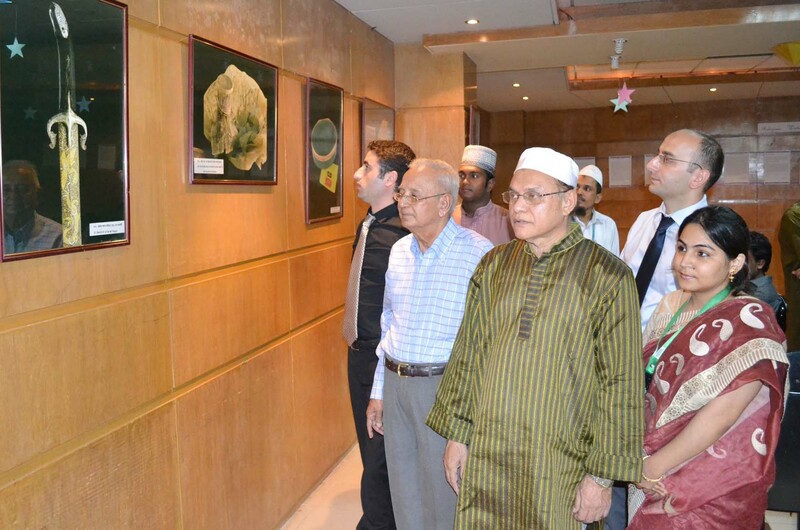 Lecturer and Coordinator, ELC Emeritus Professor of Daffodil International University Dr. Aminul Islam and Mr. S Fatih Celik, Executive Director Turkish Cultural Center, Dhaka were present as the special guests. The program included religious essay writing competition, Islamic Documentary and film show and prize giving ceremony. Addressing as the chief guest Prof. Dr. M. Lutfar Rahman said, Turkey is one of the friendliest countries of Bangladesh and maintaining sound and deep rooted relations of friendship and affinity. He also said that Turkey is a country of diversity, stunning scenery, warm hospitality as well as a whole range of resorts and activities to suit all tastes. A country spanning two continents where east meets west with 10,000 years of civilizations. Turkey is a treasure trove of history and culture. Today Turkey is the 16th largest economy in the world and 6th largest economy in Europe with a level of GDP around 900 billion USD, he added. Later prizes were distributed among the winners. Azmeri Zaman Shanta of English Department and Zerin Tasnim Tumpa of CSE Department became champion and Runner up in the competition. Faculty members, high officials and members of ELC attended the program.